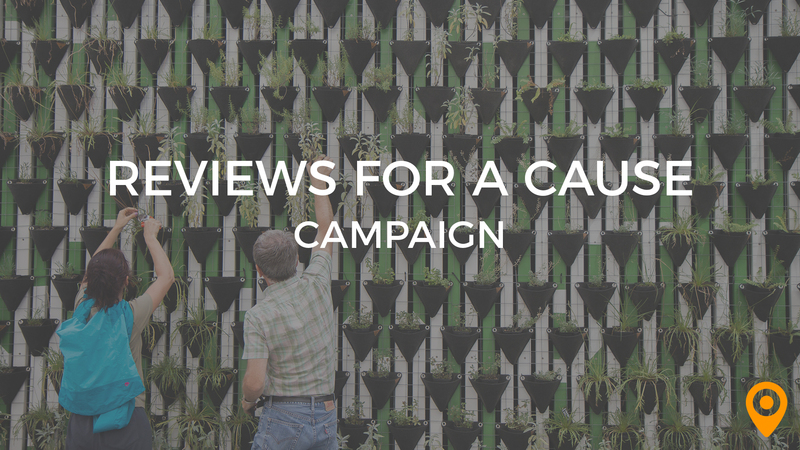 UpCity’s Reviews for a Cause campaign is officially a wrap: thank you to all who participated and worked to get reviews all month. This month you’ve raised a total of $1,000 for Kiva. We’d like to take the chance to congratulate the top contributing agencies. 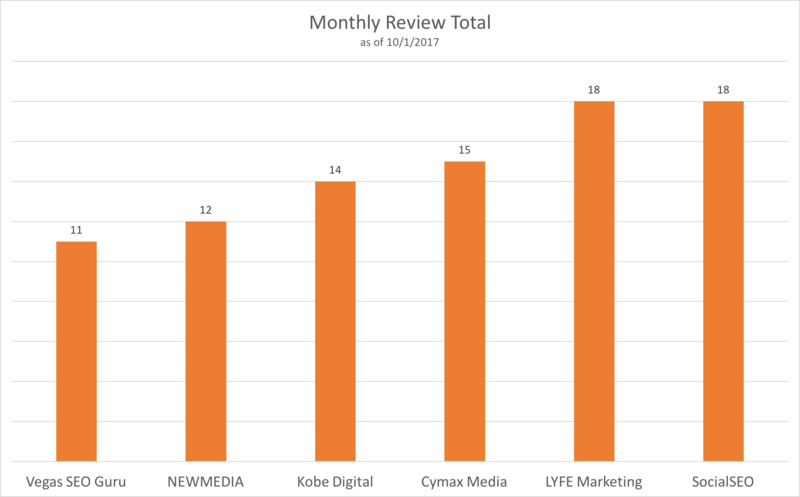 LYFE Marketing of Atlanta, GA and SocialSEO with locations throughout the country are tied for the top spot with 18 new reviews throughout the month of September. 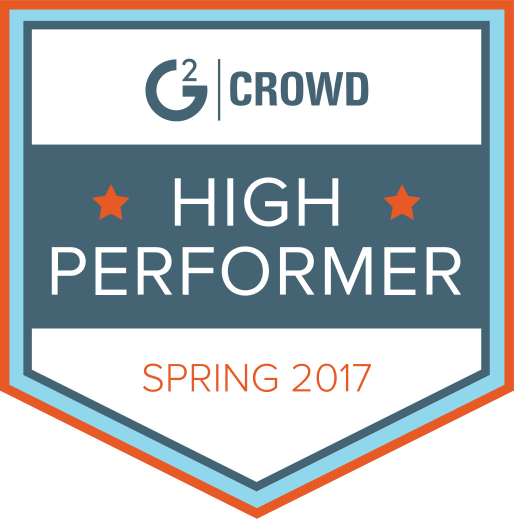 NEWMEDIA and Cymax Media of Denver, CO have remained top performers throughout the entire campaign, ending with 12 and 15 reviews. Kobe Digital of Los Angeles, CA and Vegas SEO Guru of Las Vegas, NV round out the list of top contributing agencies. Here is a complete list of all companies that participated in the Reviews for a Cause campaign. Our contributions have affected a number of small businesses and local causes across the world, as well as support for the organization as a whole. If you’re interested in learning more about the individual stories of Kiva borrowers, visit their website. UpCity is dedicated to being a trusted resource for businesses looking to hire marketing professionals, and each review generated helps to improve the search and hiring process for companies throughout the country. Continue driving reviews to your UpCity profile with some of these helpful tips.